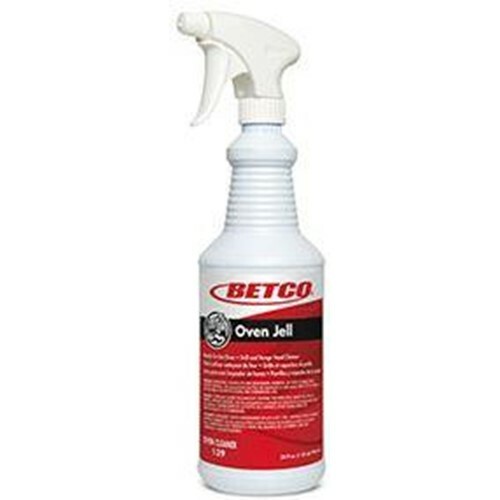 Premium fast-acting oven and grill cleaner formulated to cling to vertical surfaces providing long contact time for easier cleaning. More effective than foaming products this formulation quickly dissolves even the toughest soils. Oven Jell breaks the chemical bond between the soil and oven surface releasing baked on deposits. The result is fast and easy removal of baked on food deposits.